"Being an American Ninja Warrior doesn’t always mean hulking muscles and decades of training - sometimes all it takes is the fearlessness of a child. Franklin siblings Zack and Penny Keenan will soon be featured as part of the inaugural American Ninja Warrior Junior competition. The premiere of American Ninja Warriors Jr. will be aired on Saturday at 7 p.m. on the NBC channel Universal Kids. It’s not guaranteed that the Keenan siblings will be on that first show, but they will be featured at some point during the debut season. 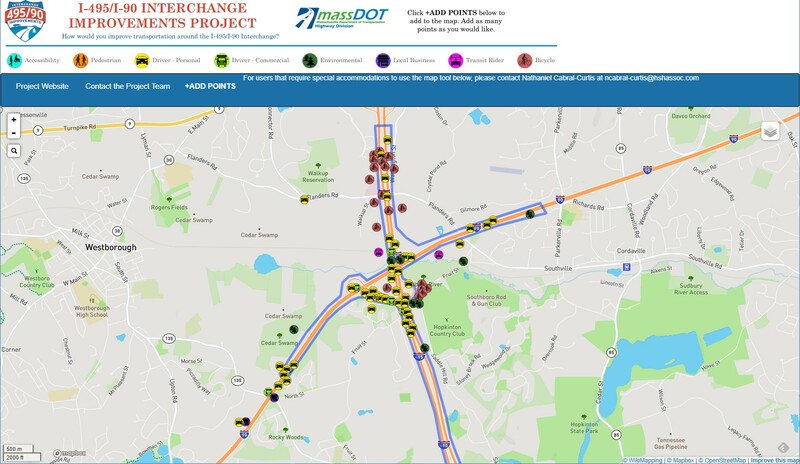 "State officials are working to narrow down four designs to rebuild the Interstate 495-Mass Pike interchange, which becomes a traffic chokepoint in the region at rush hour, weekends and during the height of the summer tourism season. Nearly a dozen Hopkinton residents and business officials saw the conceptual plans during a meeting at the Marathon Elementary School Tuesday night. Similar meetings will take place in Worcester, Bolton and Milford for the project that started picking up steam in 2013. 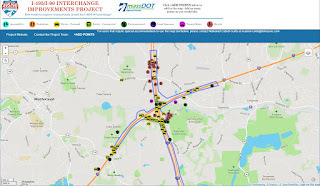 The interchange is known for significant traffic congestion during peak hours, weekends and summertime and has a high crash rate. Approximately 75,000 cars go through the interchange daily. The project is designed to improve traffic and reduce the impact on wetlands, according to the presentation."